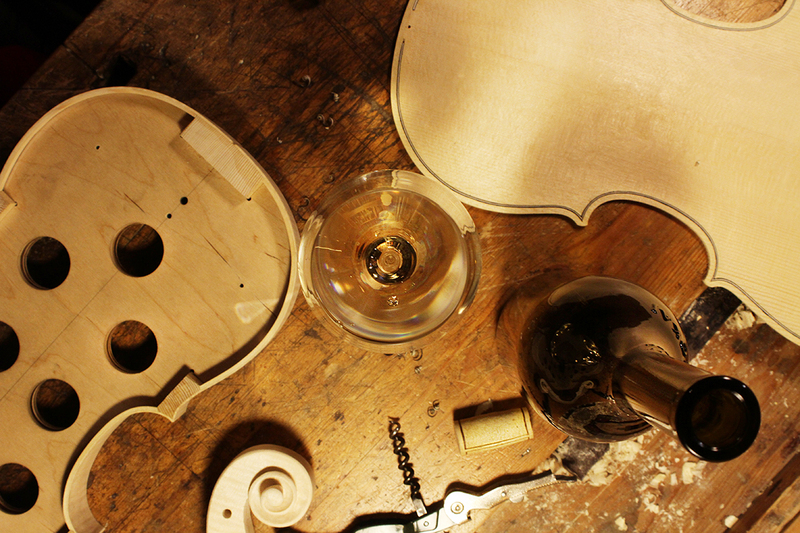 When making a violin, as when making fine wine, one must pay great attention to detail and with the help of experience, humility and reverence, one can begin choosing the right materials to create a unique and harmonious sound. Each exhibited piece is hand made, reflecting the integrity and dedication to quality and detail the master craftsman is committed to in achieving our goal of bringing the senses to a plateau of perfection when hearing each instrument played. In this spirit we strive to launch a new golden era of Hungarian violin making. Please join us in celebration of our annual event and enjoy the company of fine instruments and great Hungarian wines. We trust you will find one suited to your tastes in all respects; aesthetically, acoustically and financially, but please don't take our word for it, come along and discuss each instrument with it's master maker, in the company of other enthusiasts and a selection of great wines. We look forward to meeting you in Budapest.